Accidentally Vegan: McCormick Chili Seasoning Mix! This week’s Accidentally Vegan feature is…. 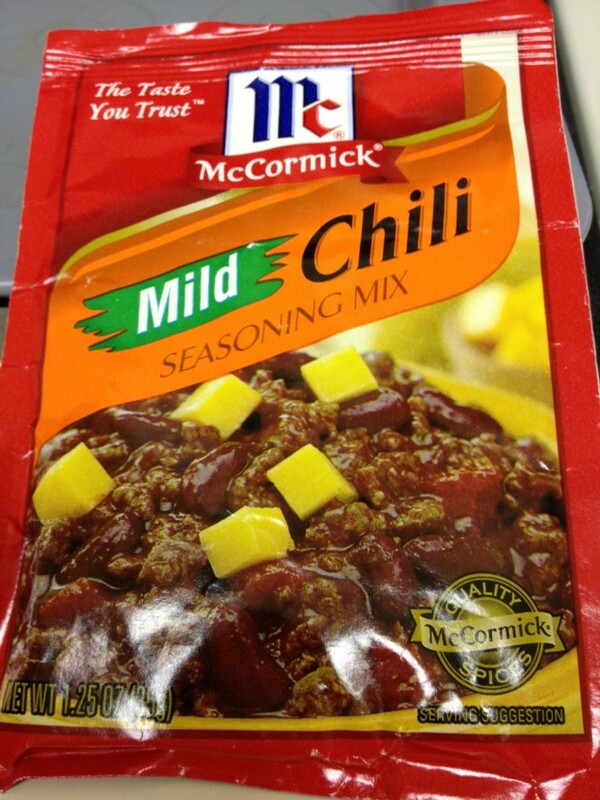 McCormick’s Mild Chili Seasoning Mix! As part of my New Year’s resolutions, I am trying to cook real food each night for dinner. But we all know that work/ life/ family stuff can get so crazy that it can be difficult to make time to cook. This mild chili mix from McCormick helps to make a quick and easy vegan meal. It is free from any animal products and is widely available at most stores on online through Amazon. To make a quick and easy vegan chili, you just add beans (previously cooked or from a can) and tomatoes (fresh, from a BPA-free can, or from a carton)… they say the general canned tomatoes aren’t so good for us because of the BPA. 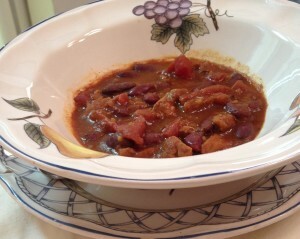 This easy vegan chili hearty, rich, and delicious! McCormick, thanks so much for giving us the vegan spices we need to make a quick and easy vegan chili! 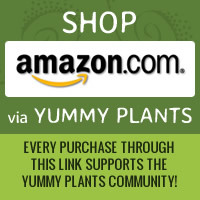 Did you find a great Accidentally Vegan product? Send us a note to share your discovery and you could be featured on a future edition of Yummy Plants Accidentally Vegan!